In addition to secure shredding, InSite will take and process your recyclables. We handle lots of different recyclables - not just e-waste. 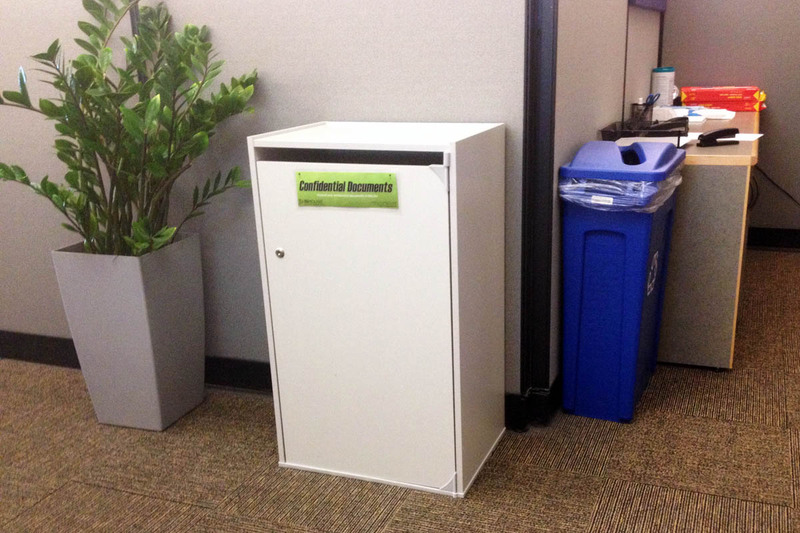 InSite recycles materials that other companies just throw away. We provide the containers and service them from inside of your building. There is no need to allocate any resources towards managing or handling your recyclables. All documents, even non-confidential ones, are kept inside of your building until they are hauled away. They are never left outside in a bin where anyone can access them. And, we do this for less than most conventional programs.